ENGELMANN & CIA was established in 1919. Since its foundation it has focused its activities in foreign trade acting as international agents in Argentina. Our key mission is to provide our clients and principals with the best service, both in imports and exports business. 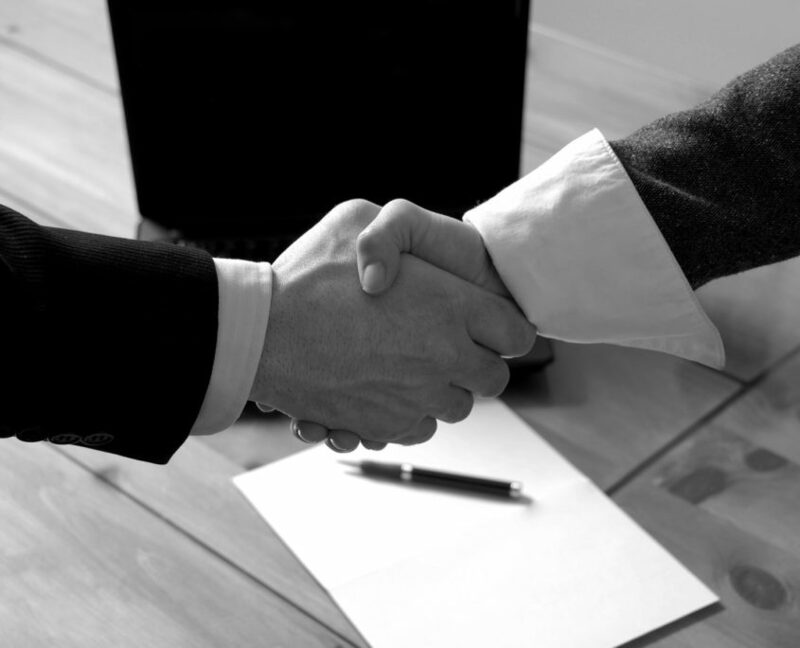 We believe in long term relationships and since our beginnings we´ve worked to build strong and lasting alliances that enable us to develop sustainable business throughout the years. 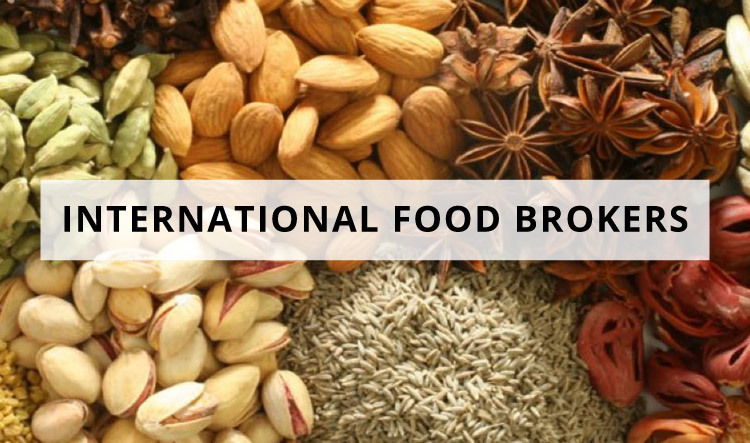 As imports and exports brokers, we work on the commerce of spices, herbs, edible nuts, dried fruits, canned vegetables, fruit and fish, cocoa and coffee, among others. Regarding imports, we represent firms from all around the globe that sell their products in Argentina through us. The main importers of food products in Argentina are among our clients. On the export business, we provide our services of commercialization and consulting to companies interested in exporting their products.